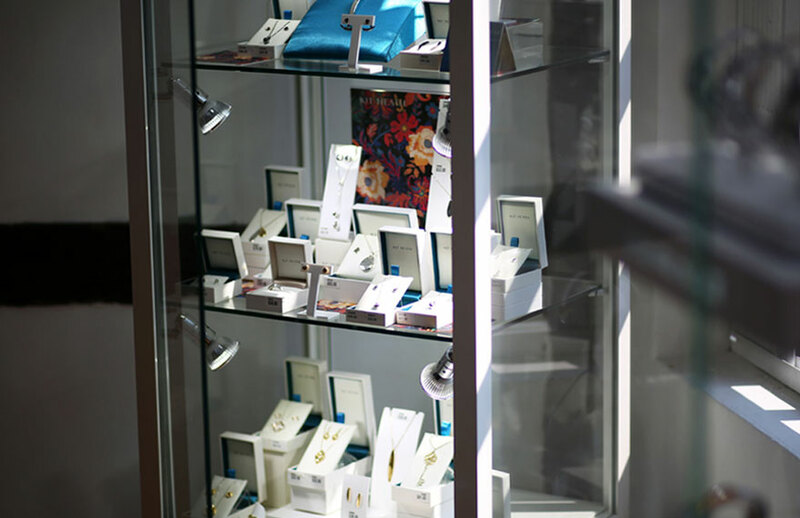 WE OFFER A RANGE OF BRANDS AT OUR TITCHFIELD SHOP, COME AND SEE. Jewellery made in Italy with love and a passion. Composable, the modular bracelet that you can personalize. Thier designs are expressed through jewellery that unites a romantic aesthetic with the contemporary. 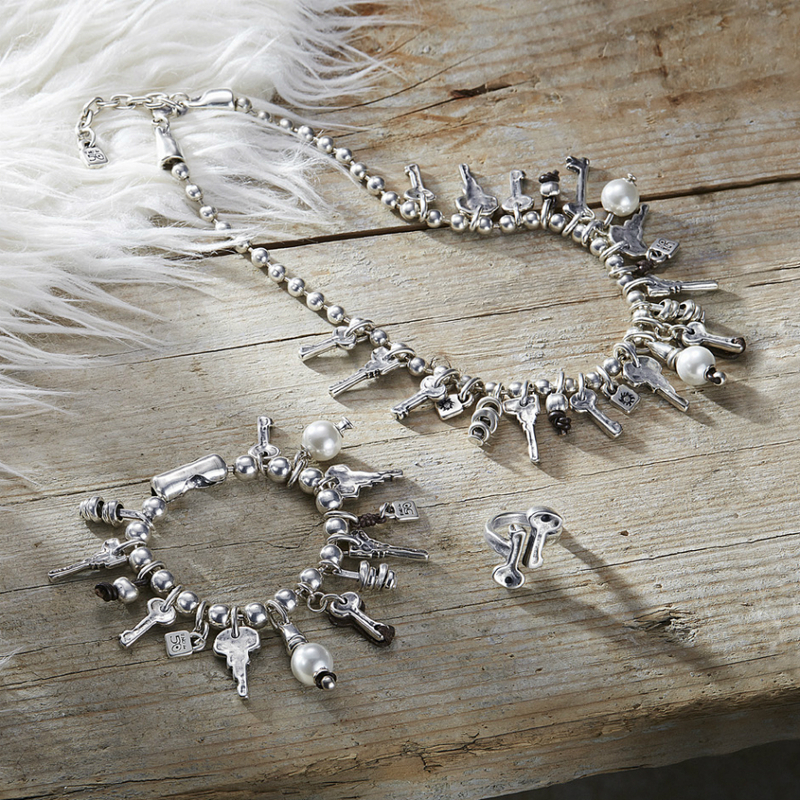 Celebrate your stories with Trollbeads. Jewellery with an extraordinary universe of colours, creativity and play. A Danish watch brand, inspired by the arctic beauty. 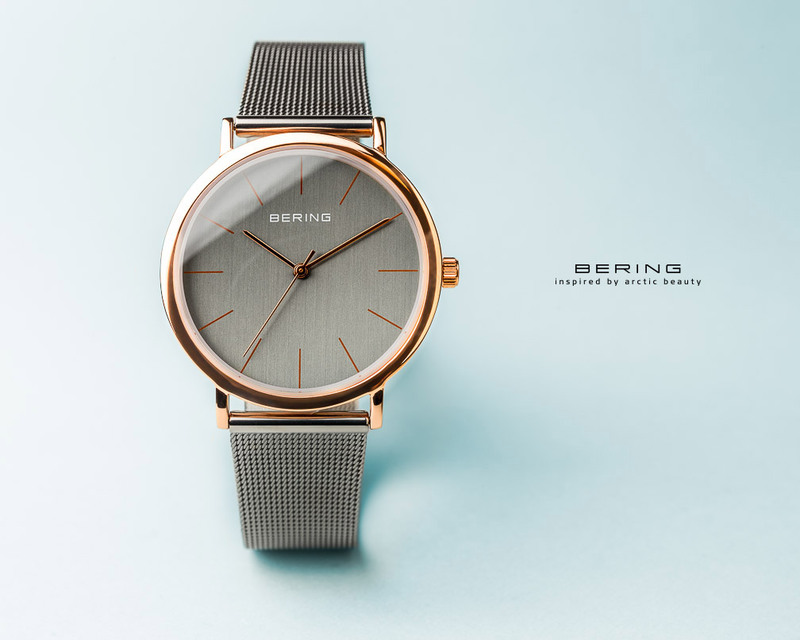 Timelessly beautiful and long lasting, BERING blends minimalistic Danish design and optimal material strength in a unique way. The style of a BERING watch is characterised by clear, streamlined forms and pure elegance. 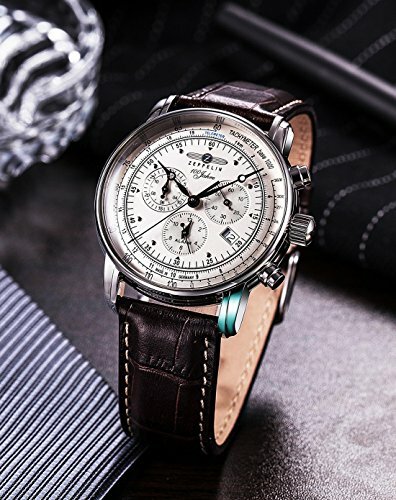 From leisurely downtime to strictly business, Fred Bennett men’s jewellery & accessories has all bases covered. Providing the ultimate finishing touch and with something for all ages; classic silver, contemporary stainless steel, durable leather & semi-precious stones, all feature within a collection of innovative designs that give a nod to smart masculinity, without pretension. UK based designer jewellery company Kit Heath is renowned for its individual, contemporary and classic sterling silver jewellery collections. Refreshing, imaginative designs - inspirational story telling - quality sterling silver and semi-precious gemstones. The MyiMenso Medallion is the first brand to launch their design in sterling silver. A clever idea, By which you can change the look and the message you transmit. Additionally, you can easily upgrade your medallion from radiating a day-to-day look to a glamorous princess look and everything in between. A line based on the thought process of creating a luxurious, yet fashionable and above all accessible jewellery range. With truly the highest quality manufacturing available, hand set by old school diamond setters A wide range of rings, bracelets, pendants and necklaces, earrings coupled with or without ear charms all is possible. A combination of quality, modernity and a timeless aesthetic which ensures that a piece of V will be adored for a lifetime. 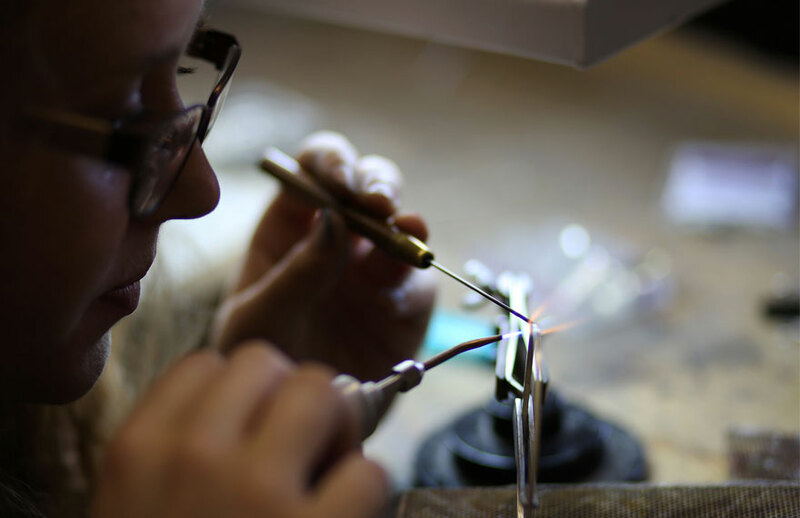 The Sterling Silver designs are carefully hand set with dozens of stones, including precious and semi-precious. Sif Jakobs Jewellery is famous for its eye-catching and elegant jewellery that often has a raw twist and a cool edge. The look is upscale while still being "affordable luxury. A Spanish brand of handcrafted jewellery whose hallmark is its unique and distinctive design. UNOde50 was founded in the late 1990s by a group of creative artists who resolved to create a fashion jewellery brand that would break all existing moulds. Since Junkers watches refer to the legendary corrugated sheet aircrafts, they also fill with enthusiasm. They bring a thrilling era of aircraft history alive and like their role model they represent robustness, persistence and significant design. 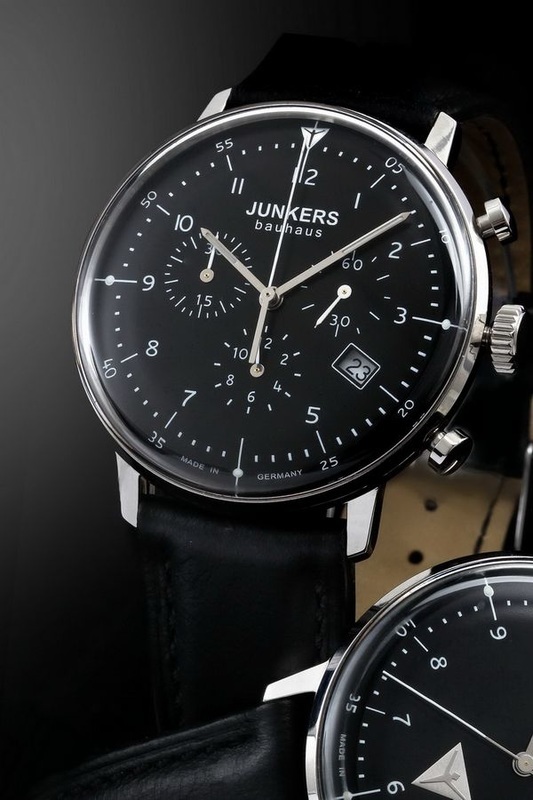 Every glance at a Junkers watch shows the fascination of flying again. Founded in 1999, Unique & Co. designs and produces its own jewellery collections for men and women, inspired by travel, culture, fine materials and skilled engineering. As well as sterling silver, we design and make pieces in titanium, steel and tungsten: refined, elegant and pleasing to wear, yet tough enough to take the rough-and-tumble of daily life. Design and innovation are the essential values of our brand, combining traditional glass working with modern and creative expressions typical of the jewels world. 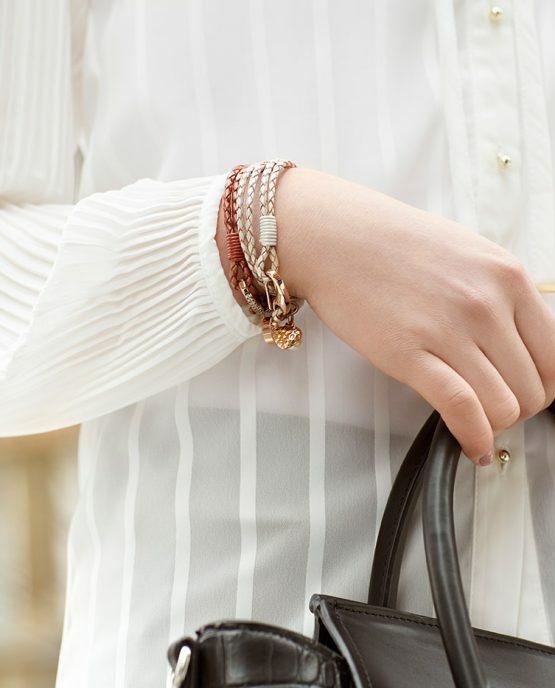 Each Zohara piece is crafted from only the finest materials and captures the splendour of The Causeway Coast and makes everyday luxury affordable.